Product prices and availability are accurate as of 2019-04-18 00:46:07 UTC and are subject to change. Any price and availability information displayed on http://www.amazon.co.uk/ at the time of purchase will apply to the purchase of this product. 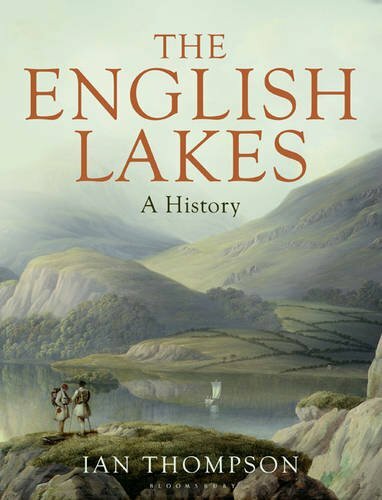 This beautifully produced book is truly a “must” for lovers of the Lake District. 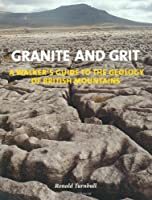 From ancient geology through to Wainwright and the National Park the author follows the story of this most beautiful corner of England. The illustration is excellent. Indeed one might almost buy the book for the double-page photographic spreads. If I were to criticise this superb book it would be to say that more prominence seems to be given to the three Ps (poetry, protest and protection) than to the genuine need of the local population to extract a living from their mountains – and yes, they were “theirs” long before they came to be seen as belonging to the rest of the nation. There is a tendency here to see the Lake District’s past through the eyes of outsiders and offcomers rather than to follow the experience of the native population battling to survive in a beautiful but frequently hostile terrain. 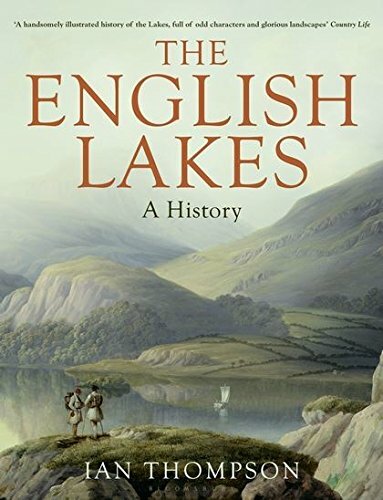 I wrote the previous paragraph before re-reading the Introduction and noting the author’s acknowledgement of the irony that the Lake District has become “in the eyes of many, a place to escape the ravages of industry, when in truth it had already been an industrial site for centuries.” Nevertheless I still sense the bias, and this tension will probably (must inevitably?) persist as long as the priorities of Cumbrian home versus visitors’ playground pull in different directions. This is an outstanding book. Buy it and devour it. 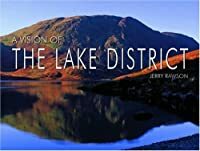 Then, to gain an even more comprehensive picture of the area and its history, read also The Lake Counties from the 1830s to the mid-twentieth century by Marshall and Walton (sadly nowadays only available 2nd hand; after clicking the link here click the Amazon button to find copies).